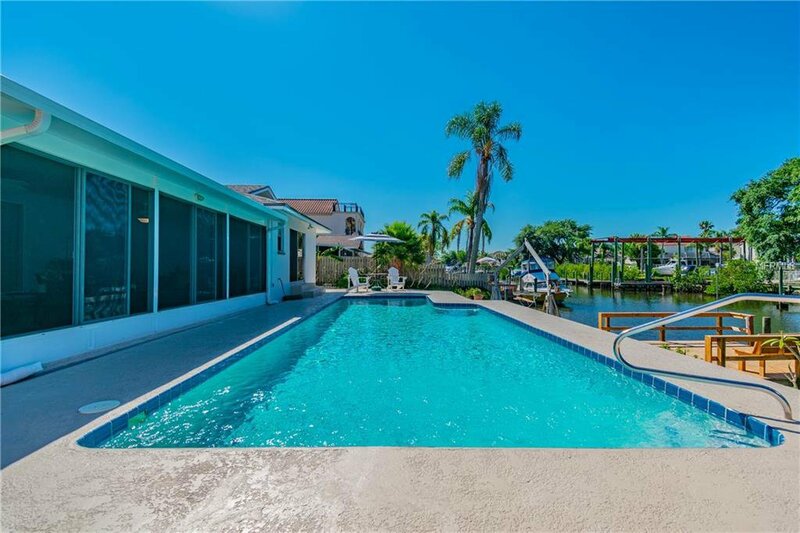 Waterfront Pool Home in Tampa Shores. 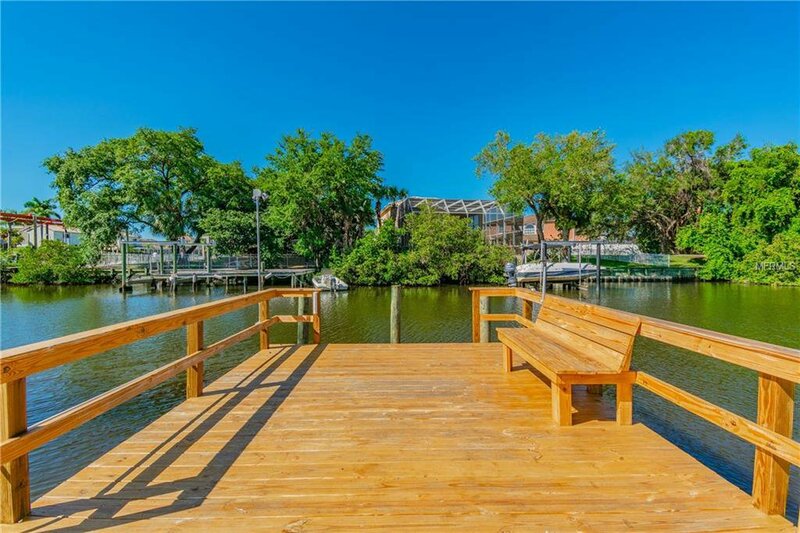 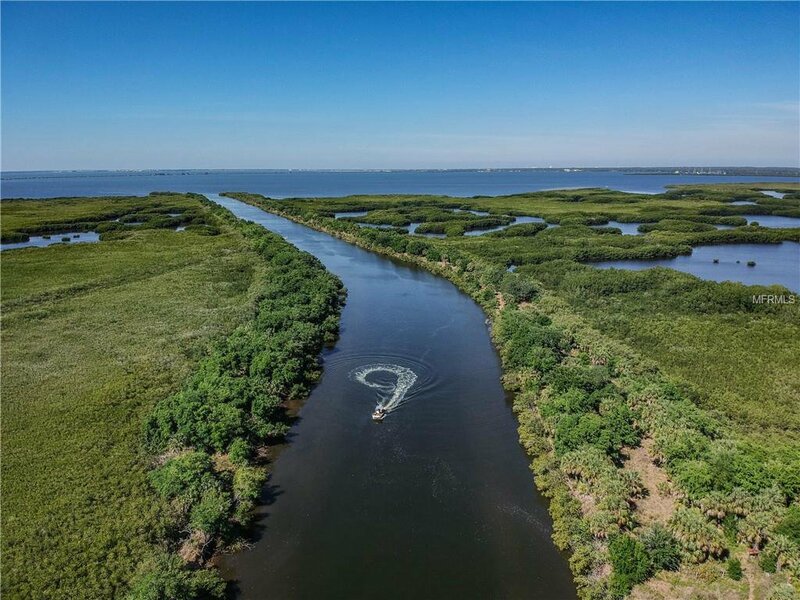 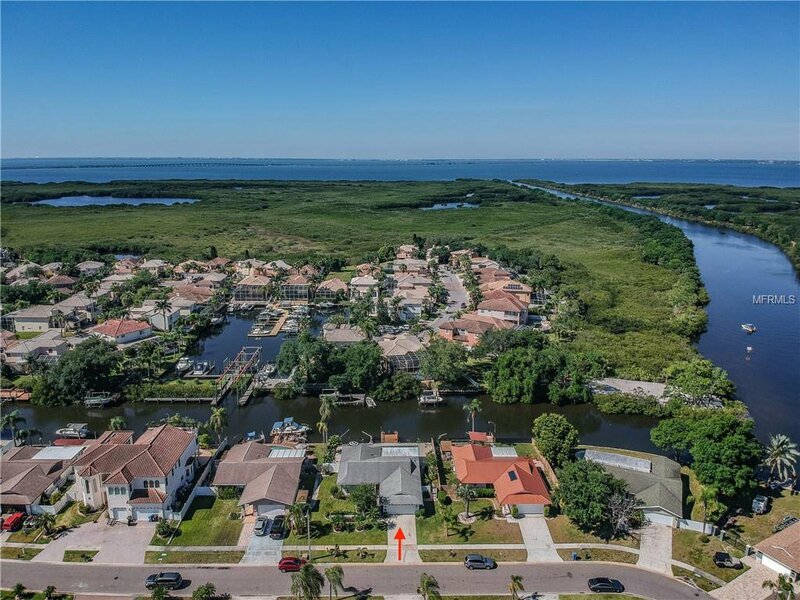 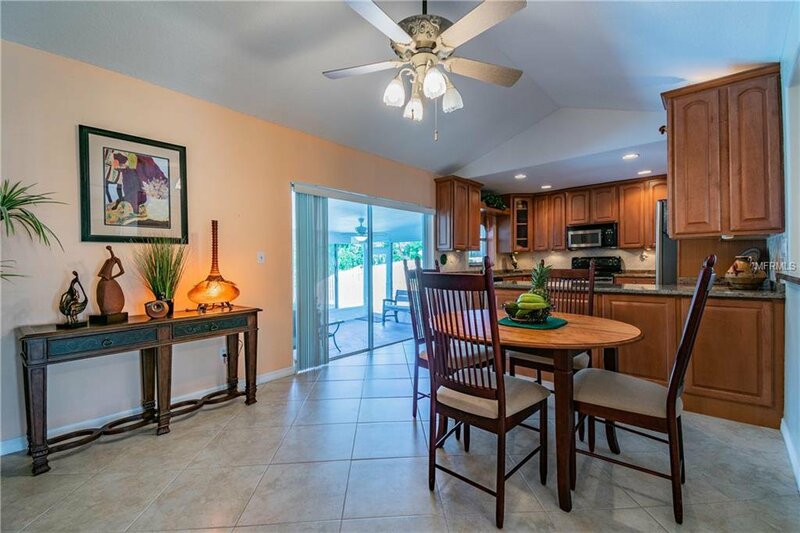 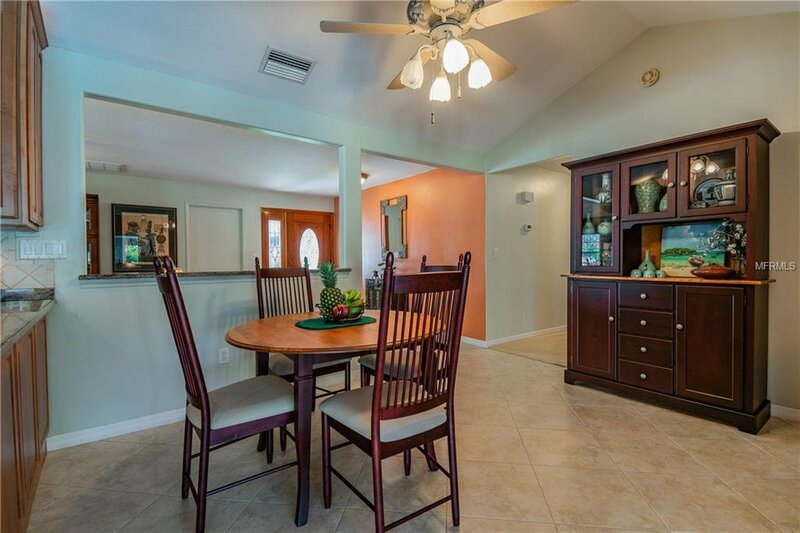 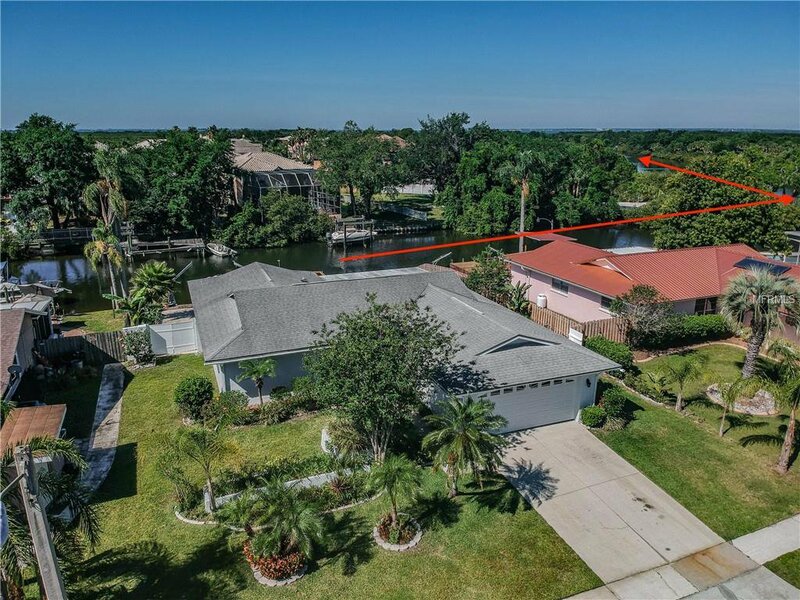 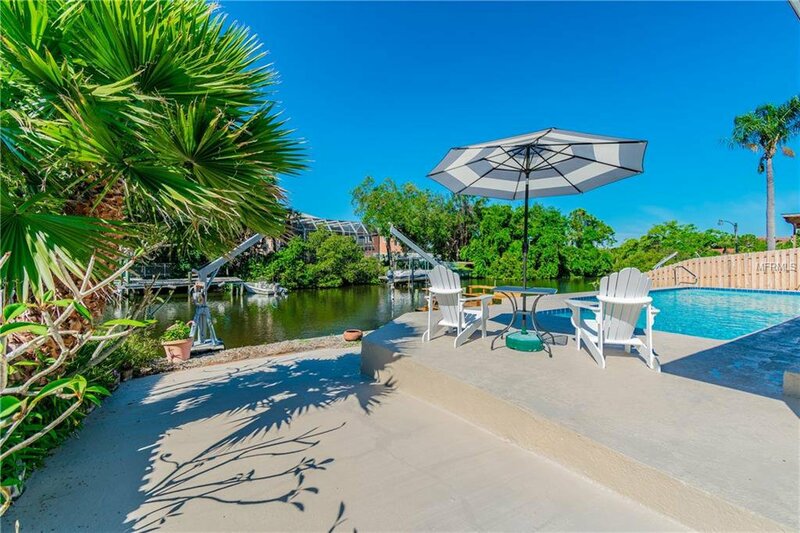 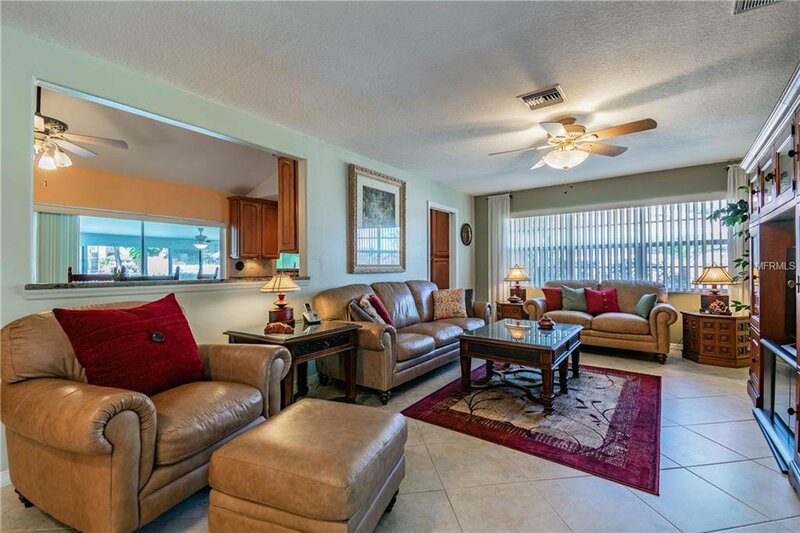 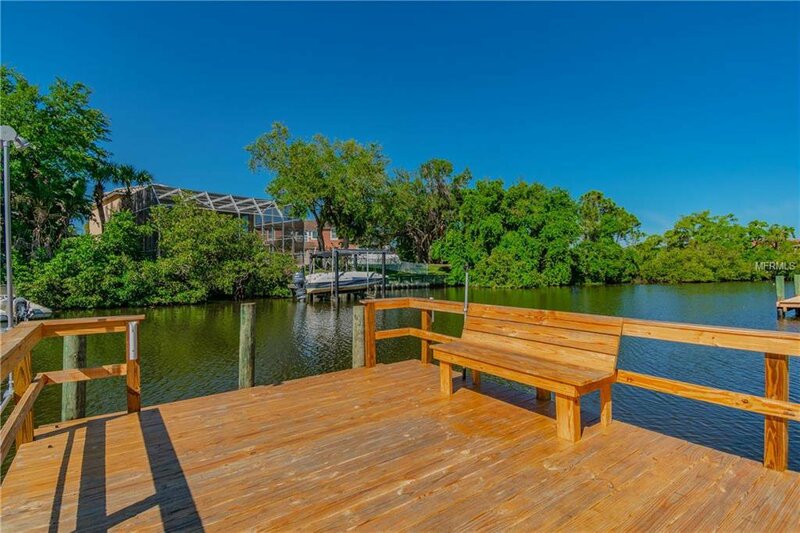 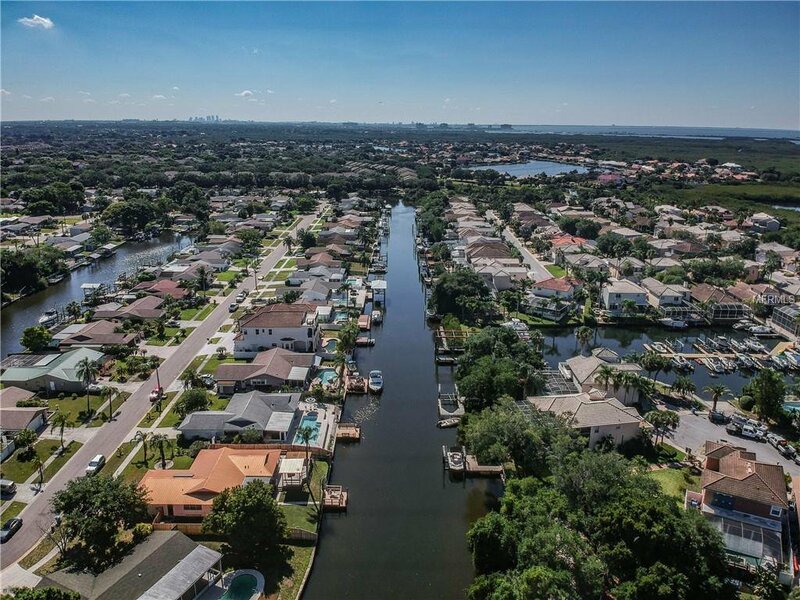 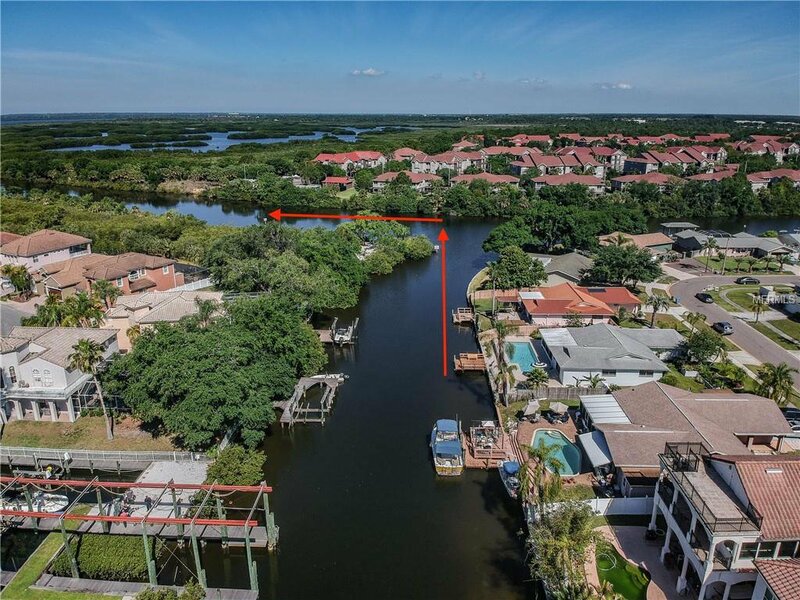 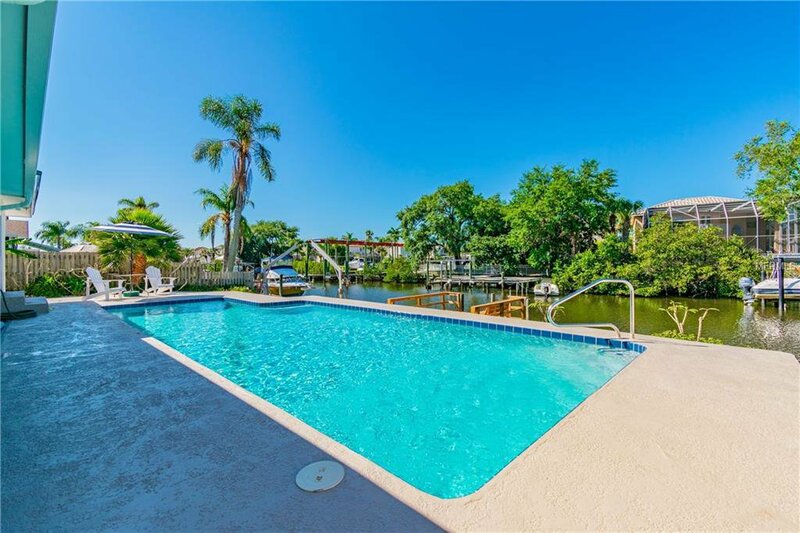 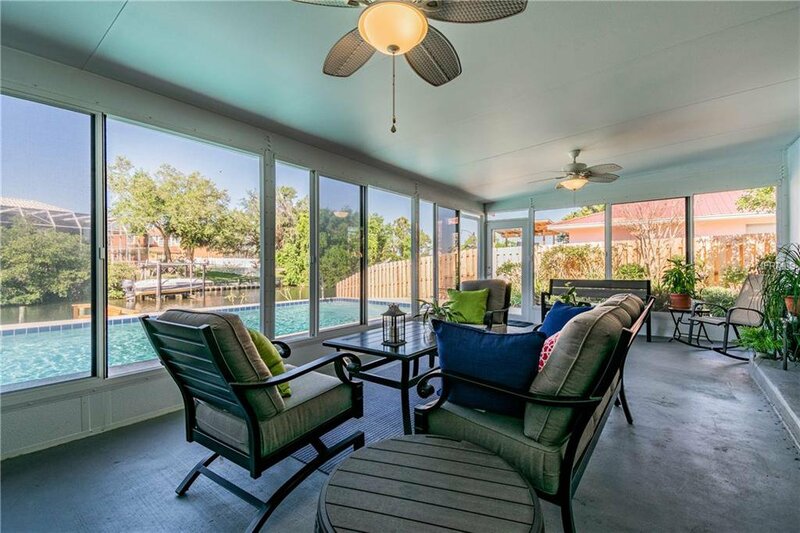 This beautiful home is on Imperial Key (Canal A) just minutes to Tampa Bay. 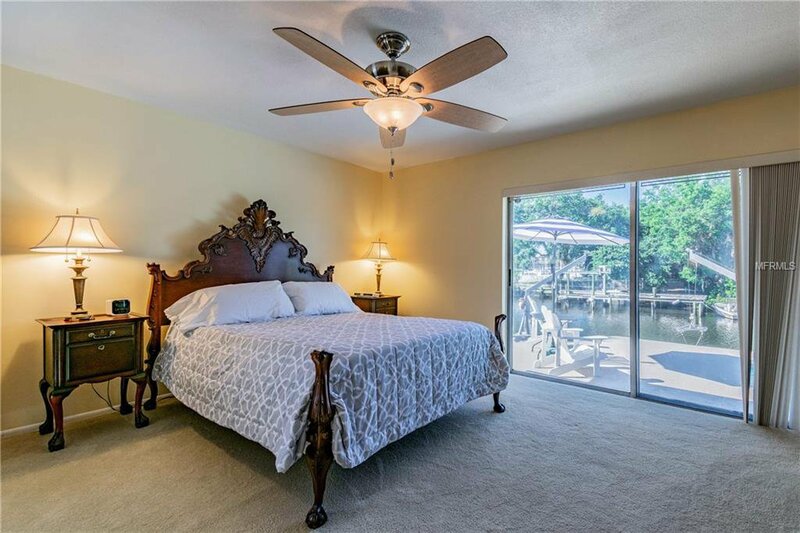 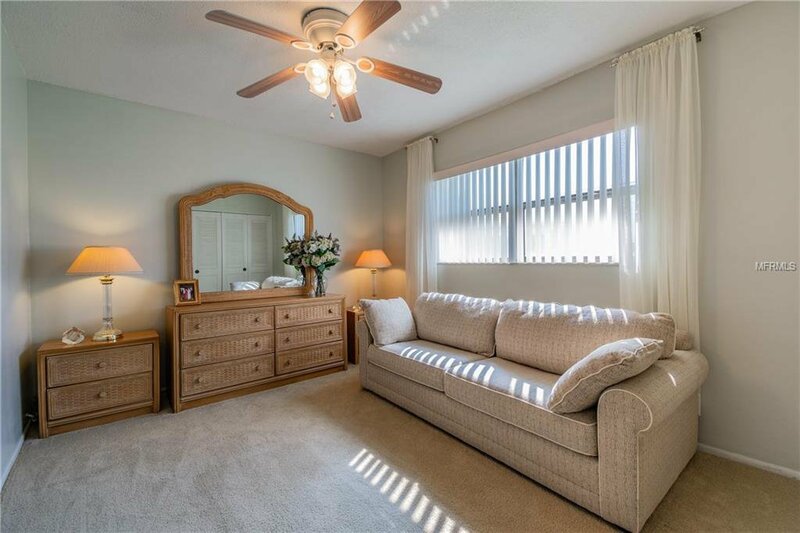 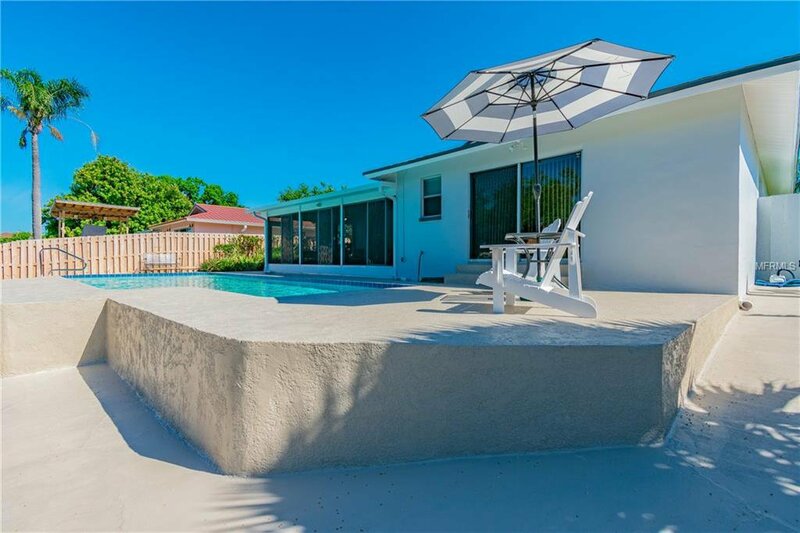 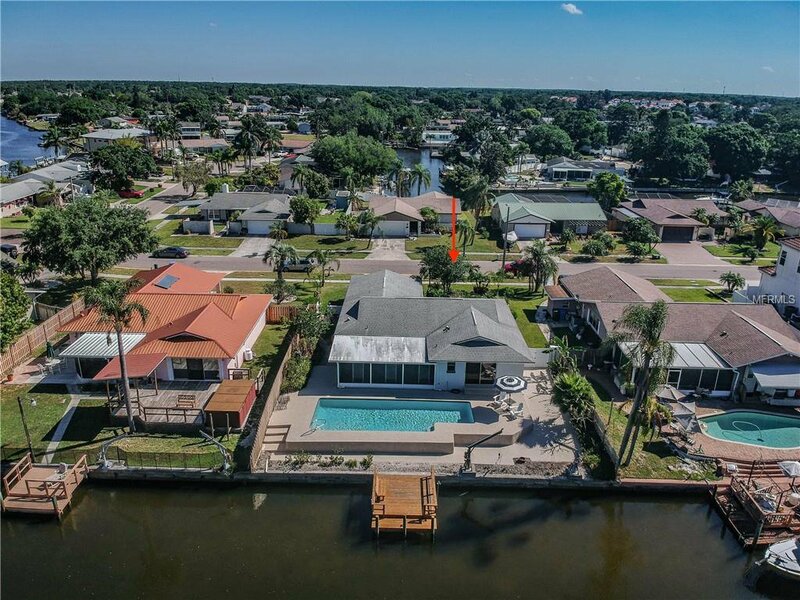 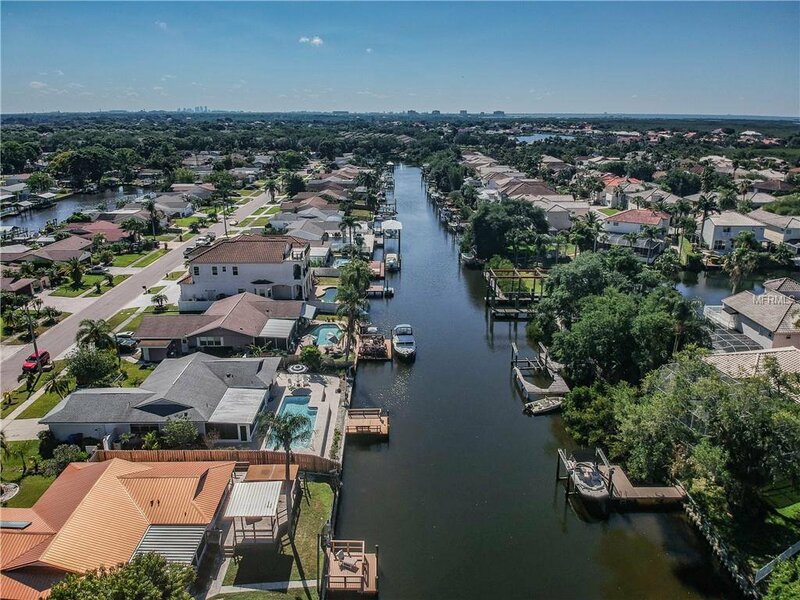 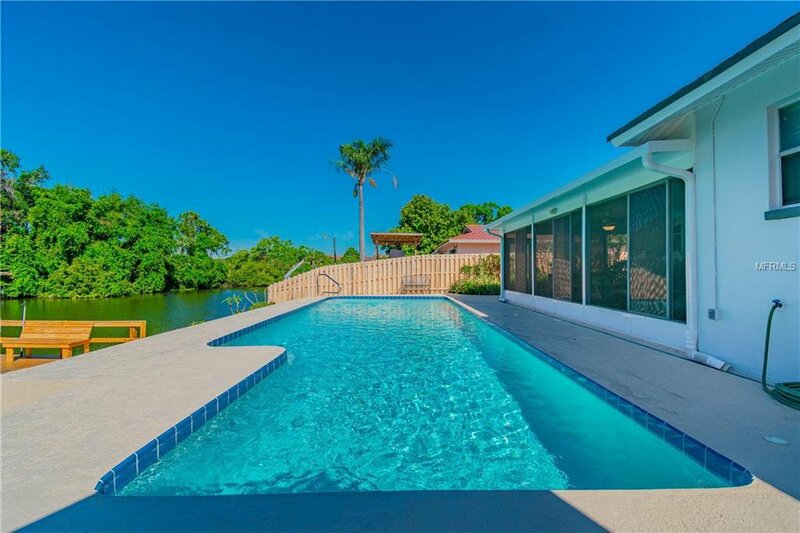 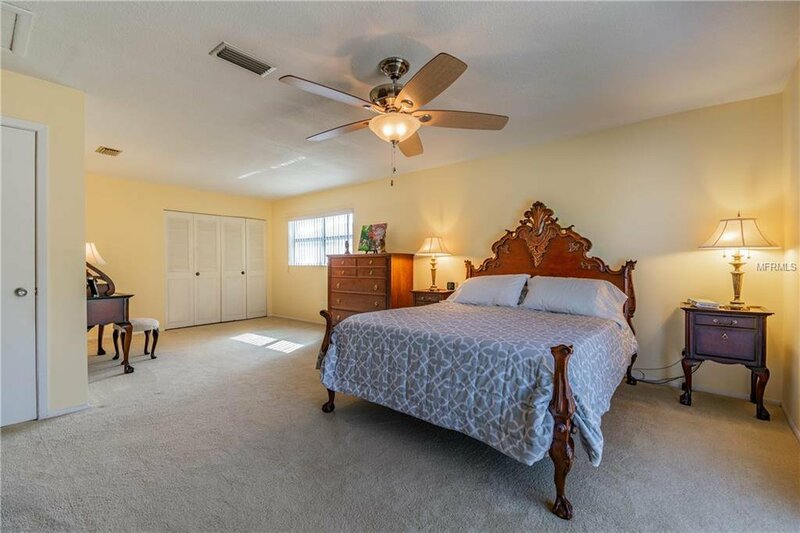 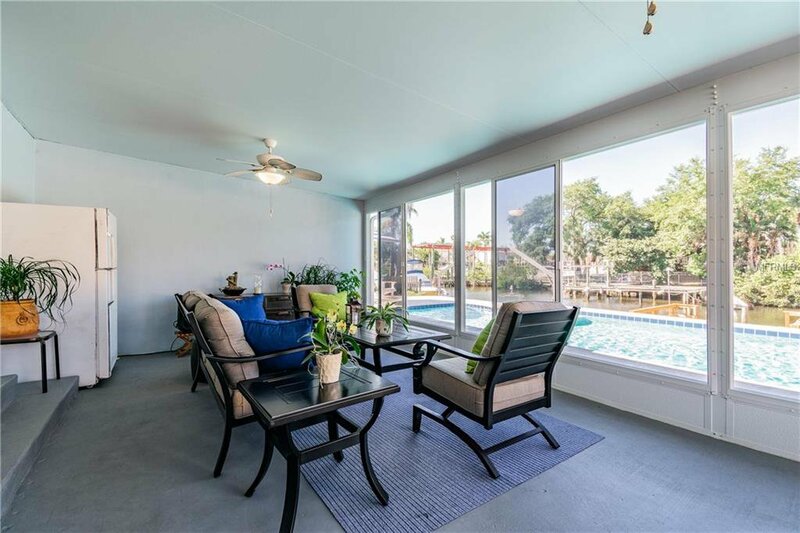 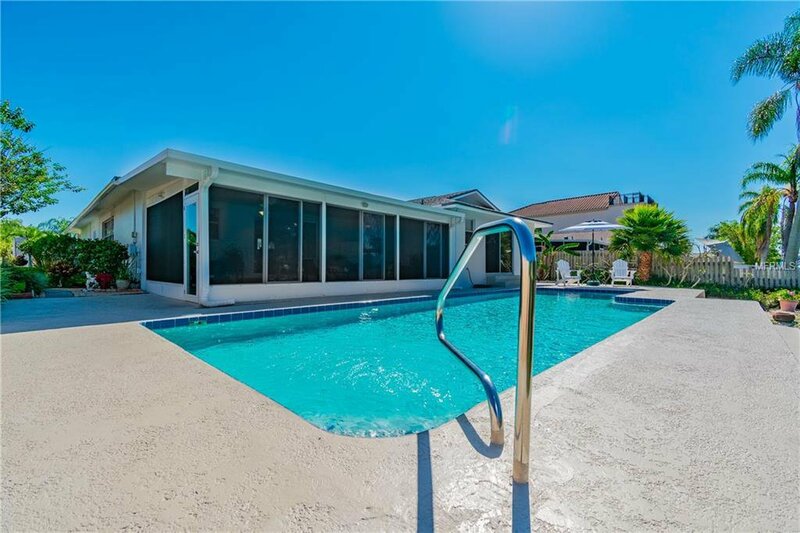 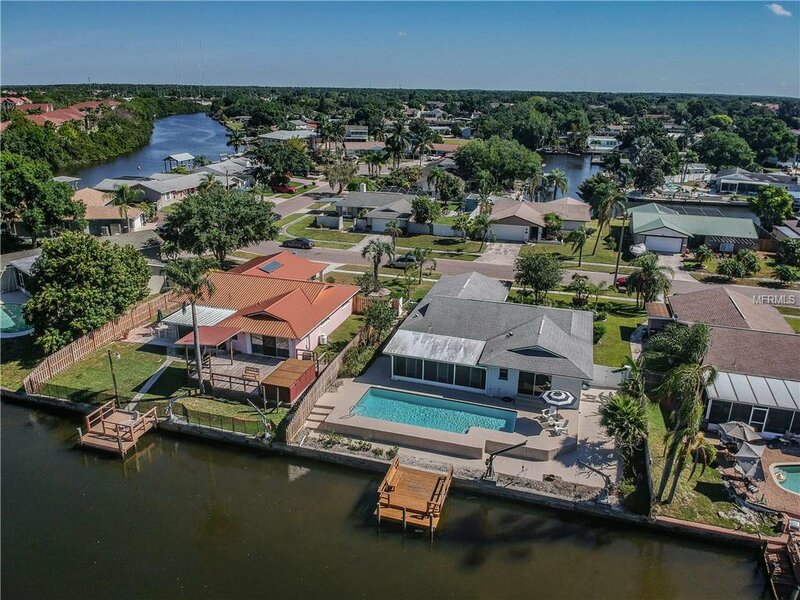 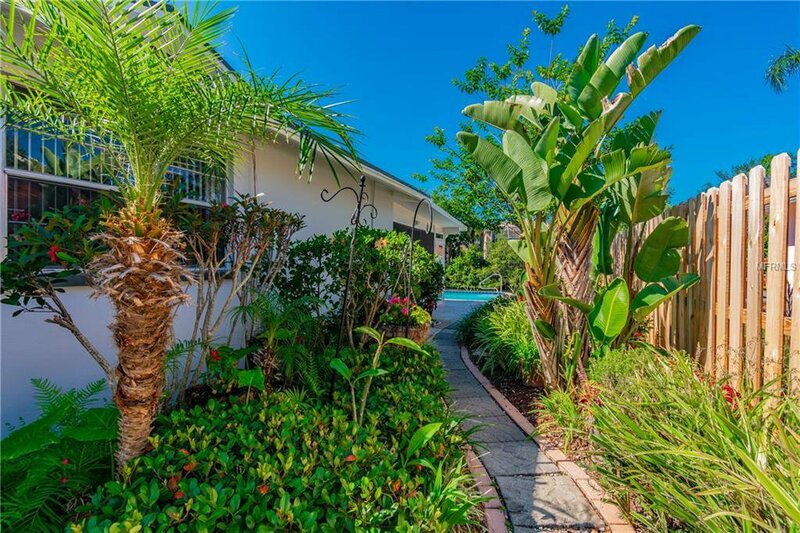 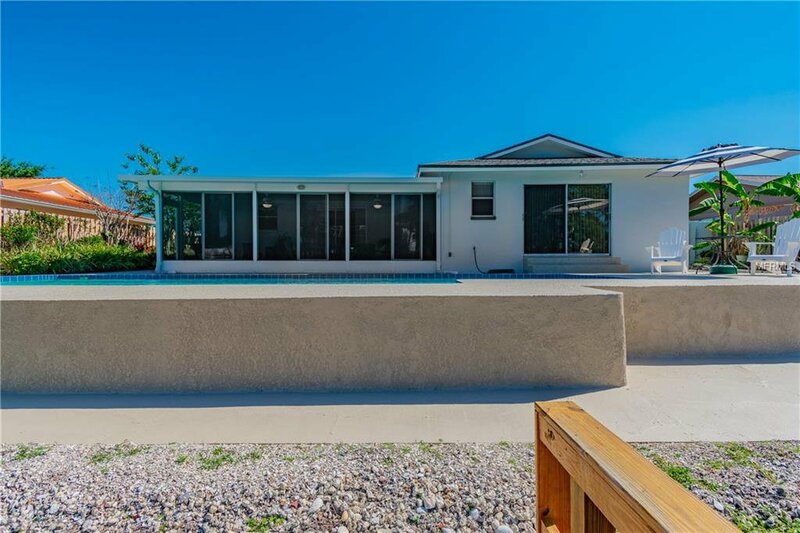 The home is almost 1600 square feet and is 3 bedrooms (24 X 16 master bedroom with large sitting area), 2 baths and includes a large Florida room overlooking the pool and canal. 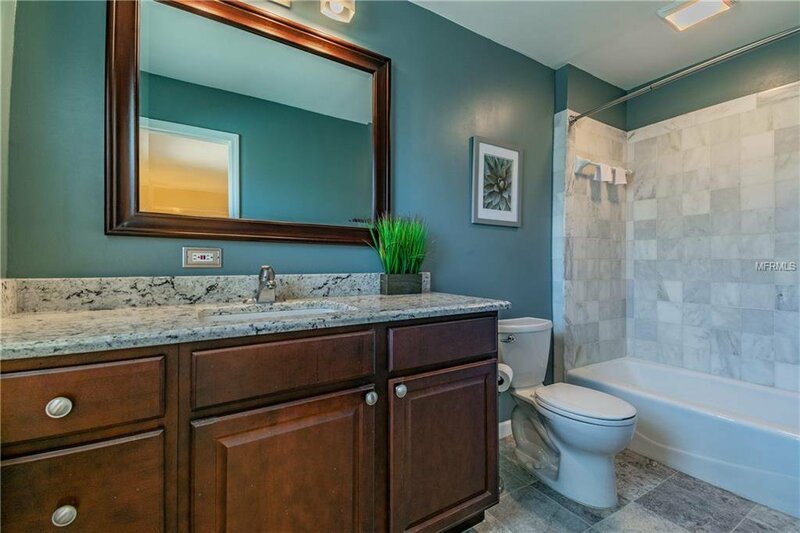 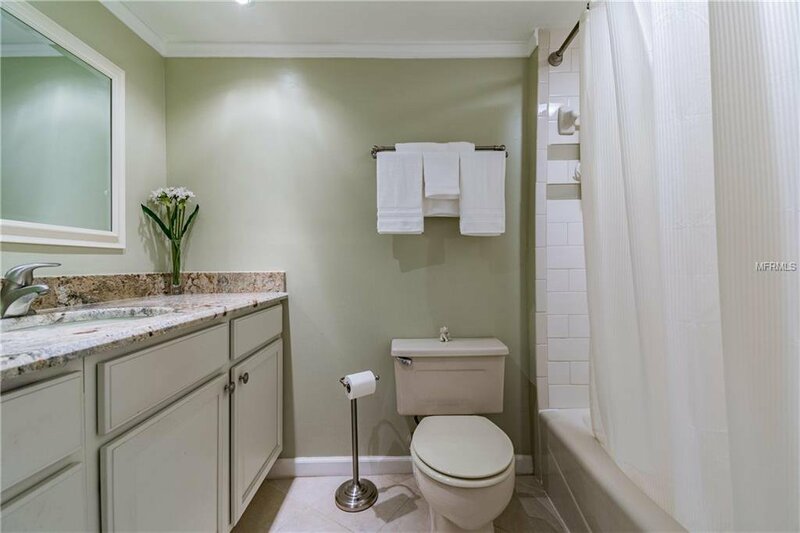 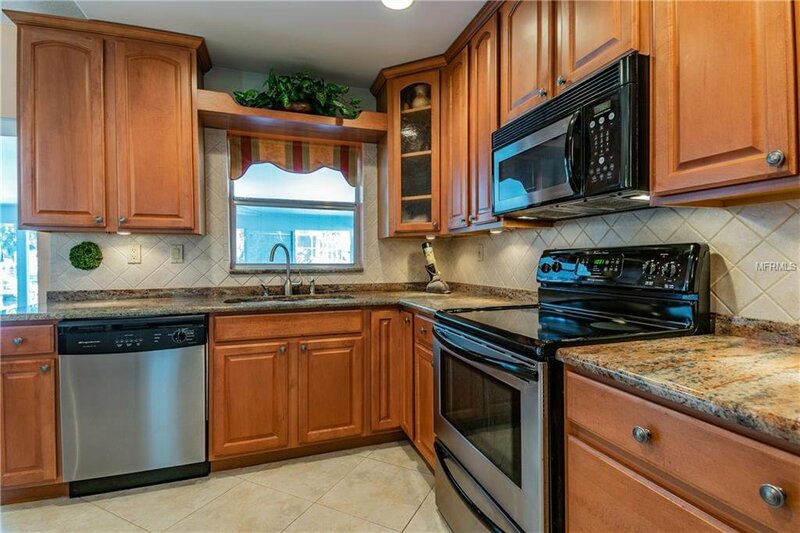 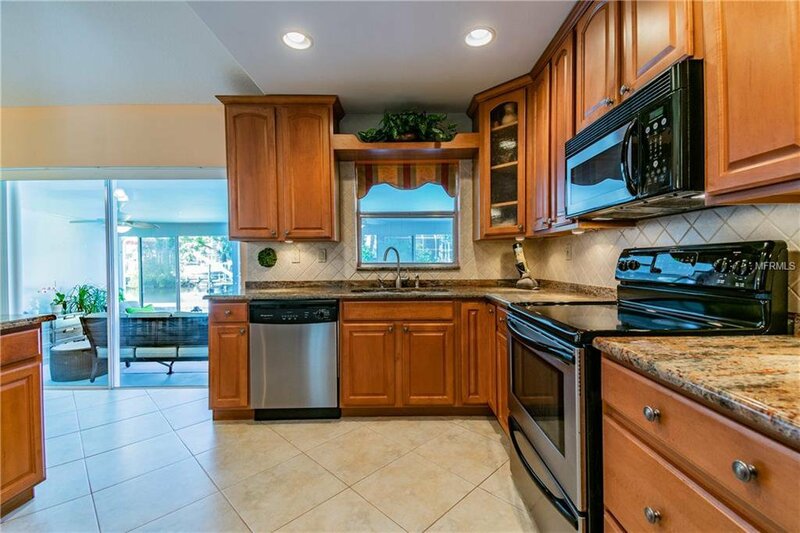 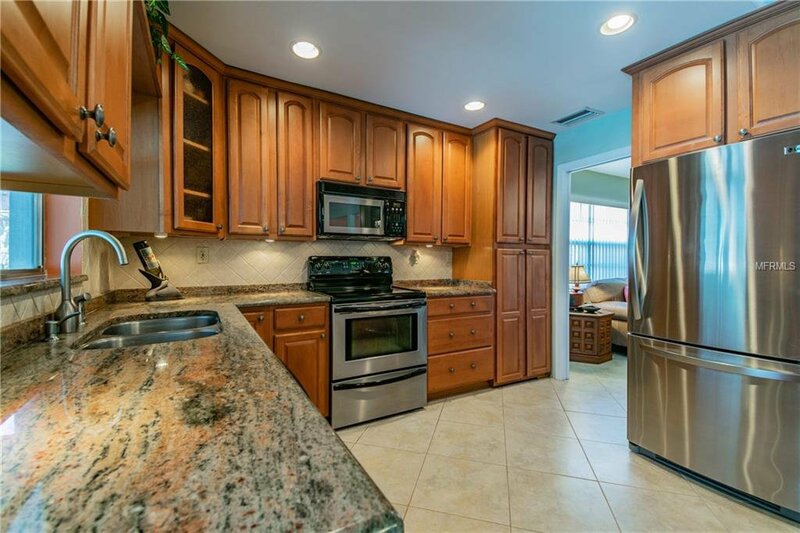 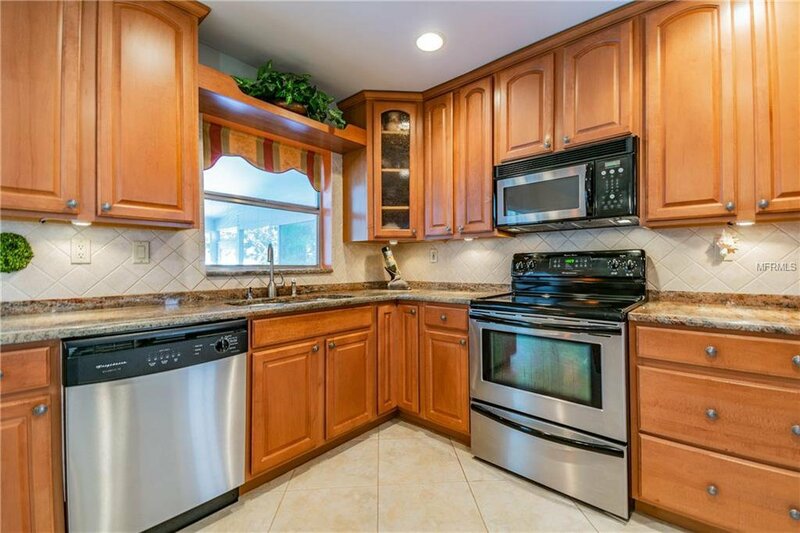 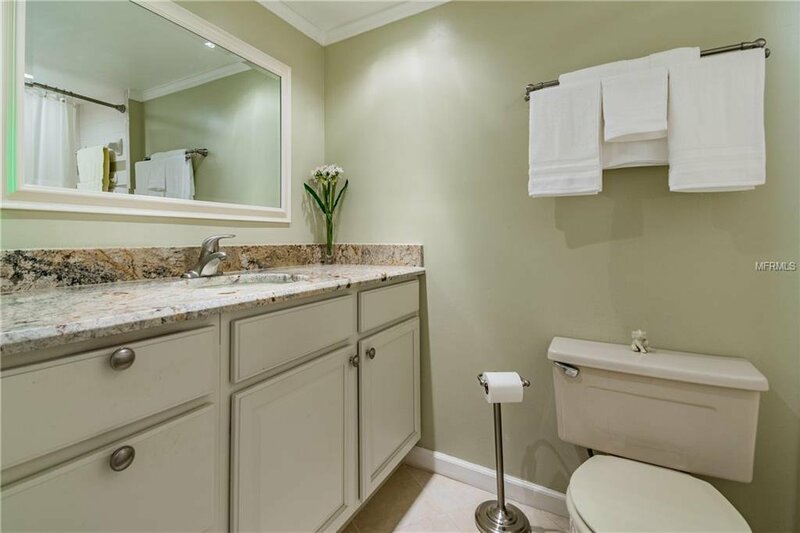 Some of the many features of this home include remodeled kitchen with 42" maple cabinets (pull out drawers + inlay frosted glass doors), granite counter tops, stainless steel appliances, 18" diagonal tile, remodeled baths, NEW HVAC 2015, volume ceilings, artistic glass front door and much more. 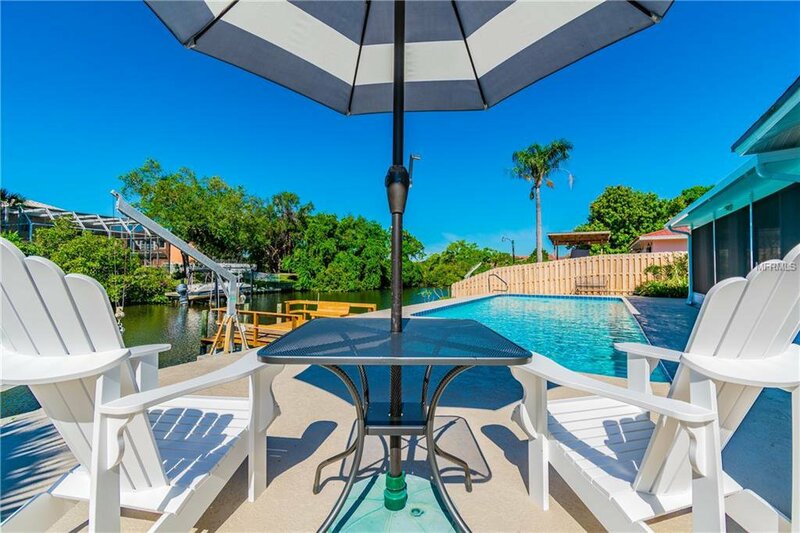 The yard includes an oversized salt water pool, dock and davits. 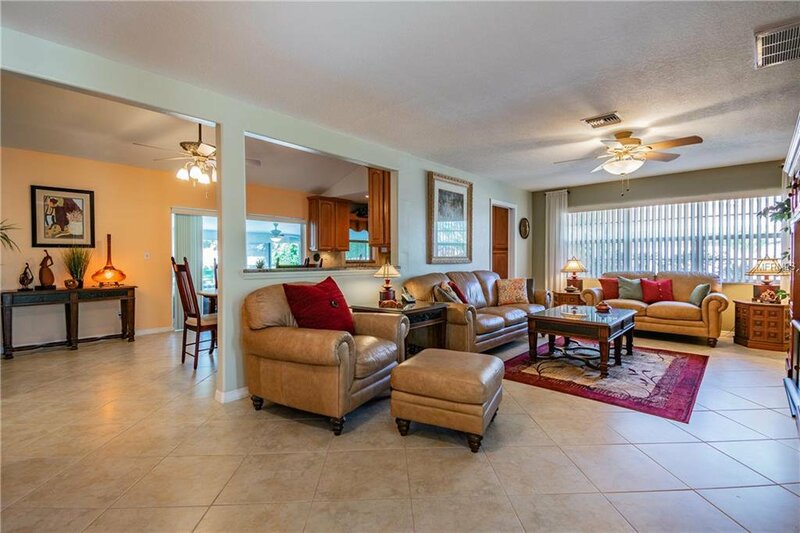 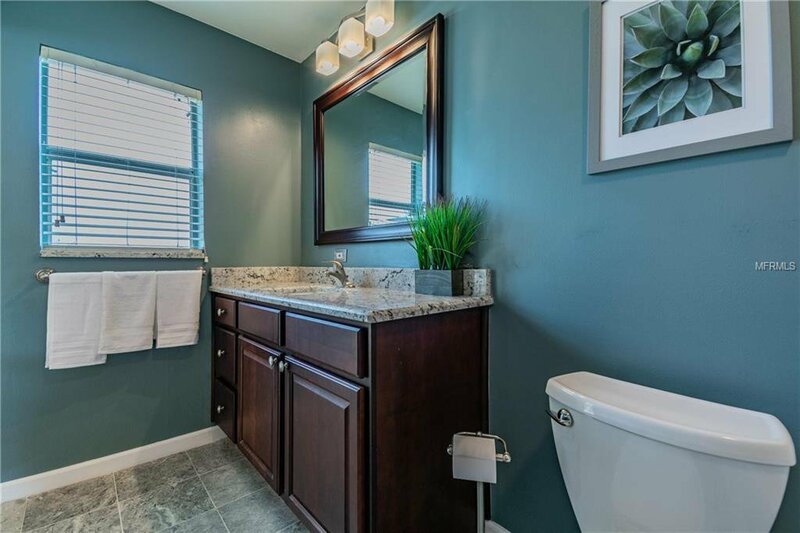 Convenient location to shopping, beaches, Pinellas County, Tampa International Airport and Veteran's Expressway. 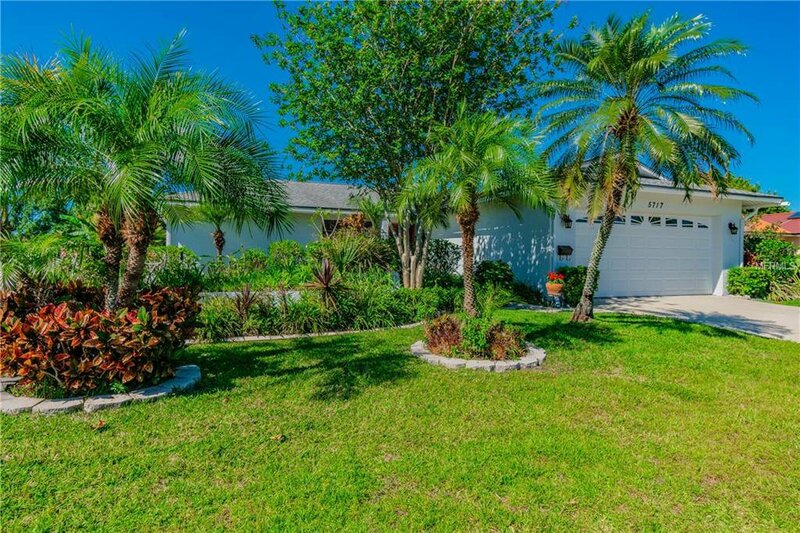 This home is priced to sell and ready for you and your family! 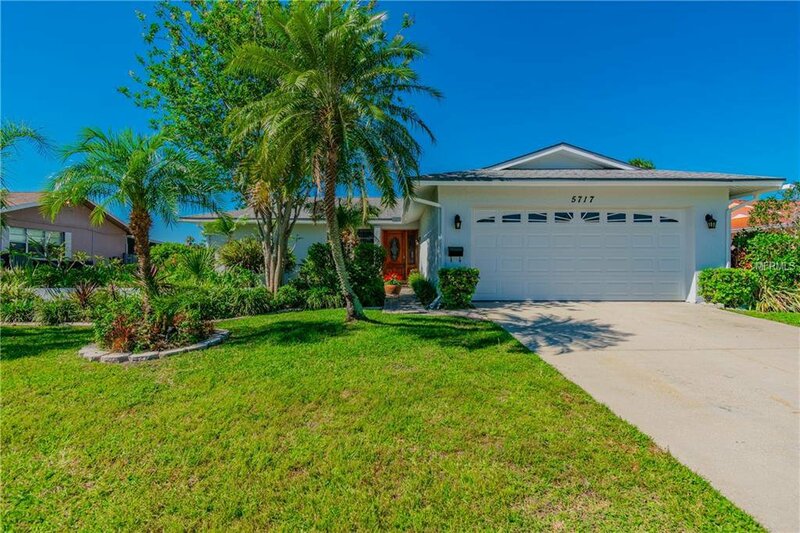 Listing courtesy of TAMPA BAY ELITE HOMES, LLC.